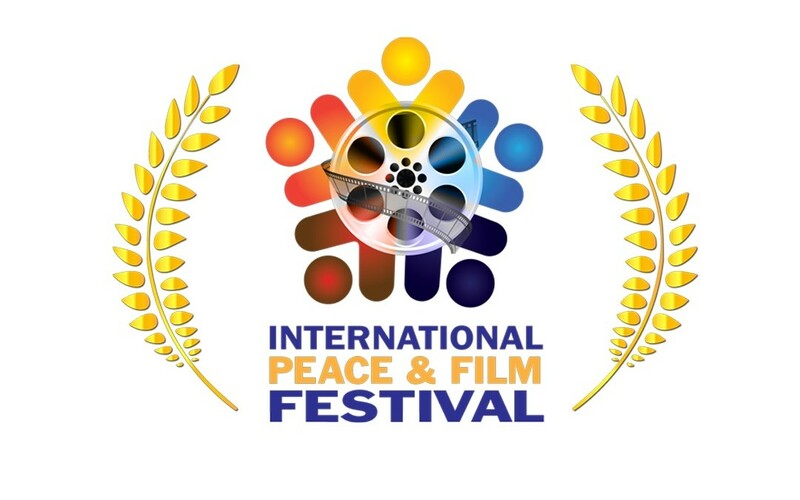 This festival not only promises an array of films from around the world, but other cultural samplings such as music, dance, food and national costume. It takes place at the Crown Plaza Hotel in Orlando. Our screening is on Thursday Nov 12th at 12:45pm.